Join The Great Wall of Arts mailing list. Established in 2018, The Great Wall of Art is an online art gallery, which is rapidly growing its positive reputation. 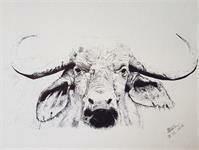 Our passion is selling original artworks. We provide both upcoming and established artist with a platform from which they can sell their artworks. We also use various outlets to promote artist and their art. We also support various charities through sales generated on our platform. 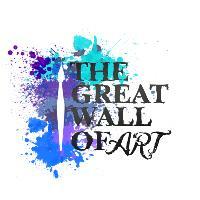 Please visit us at Https://thegreatwallofart.com or reach us via email at Support@thegreatwallofart.com for any enquiries.